Welcome to Continuing Education for Licensing! We’re glad that you have found our blog. 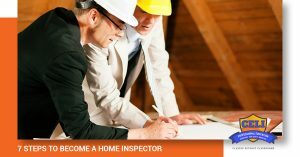 We hope that you are excited about learning what it takes to earn your home inspection certification! We will post regular updates about some of the tips and tricks that you should know, as well as the types of classes you should register for in order to stay current with changing trends and laws. 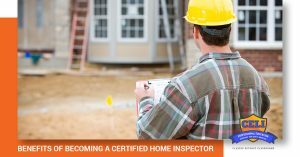 Continuing Education for Licensing in Canton is here and ready to help you get the information you need so that you are prepared and ready for your home inspection certification exam. Call us today to learn more! 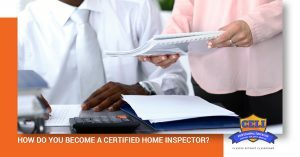 How Do You Become a Certified Home Inspector?